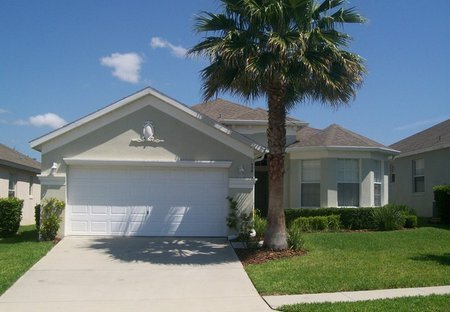 Rent villas in Calabay Parc at Tower Lake, Florida with private pools. Book affordable holiday rentals that are near a golf course. Tower Lake Vista is a beautiful, 4 bedroom villa with an un-overlooked pool located on a modern, lakeside gated community just 15 minutes from Disney.